You’re busy and tired, but you want to create the body of your dreams. Are you taking the time to care for yourself? It's time to prioritize YOU! 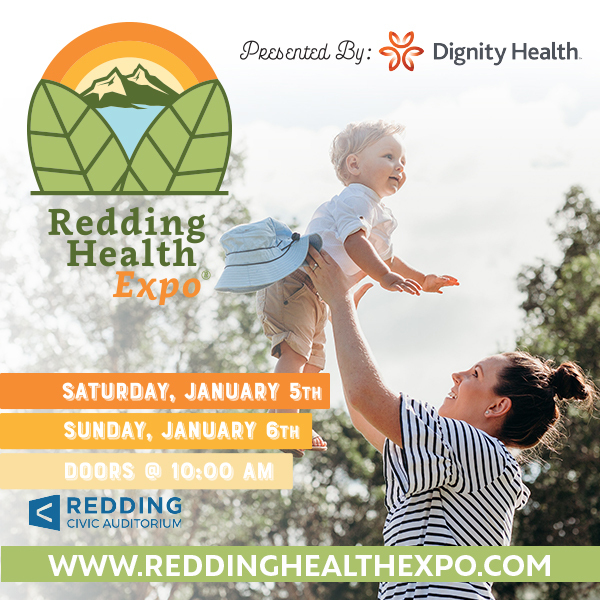 Join us to learn the fastest and most sustainable way to transform your body, brain and energy with our RHINO 10/10 program. Transform your life. 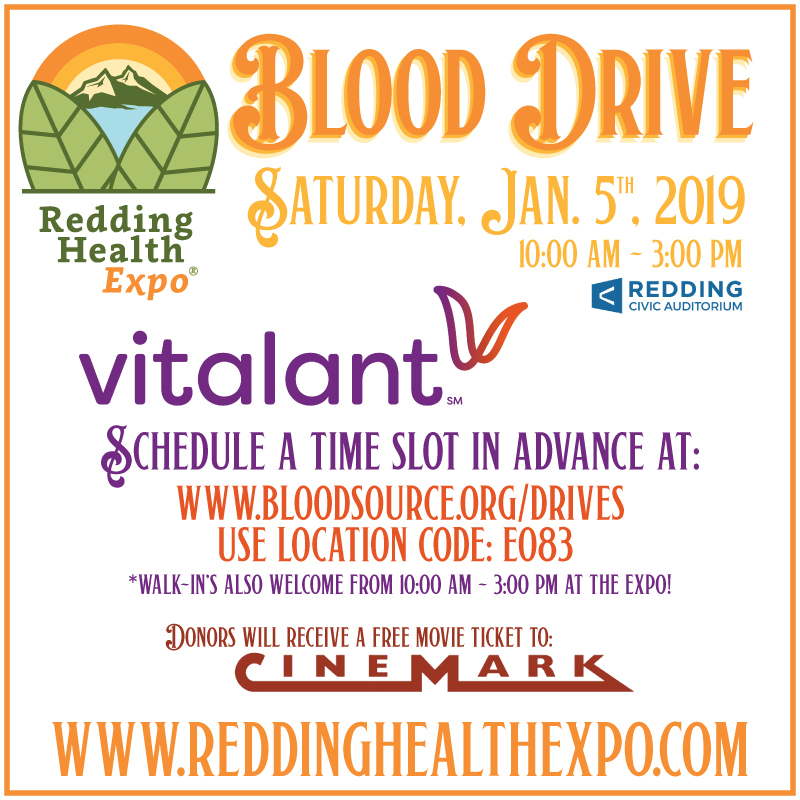 For 10 weeks you will be trained and educated by the top health professionals in Northern California. Creating a shift in your nutritional, physical, and emotional well being. Live abundantly! Enjoy the fruits of your labor by being able to live life more abundantly without restricted mobility, unhealthy eating habits, and emotional barriers. You've earned it! 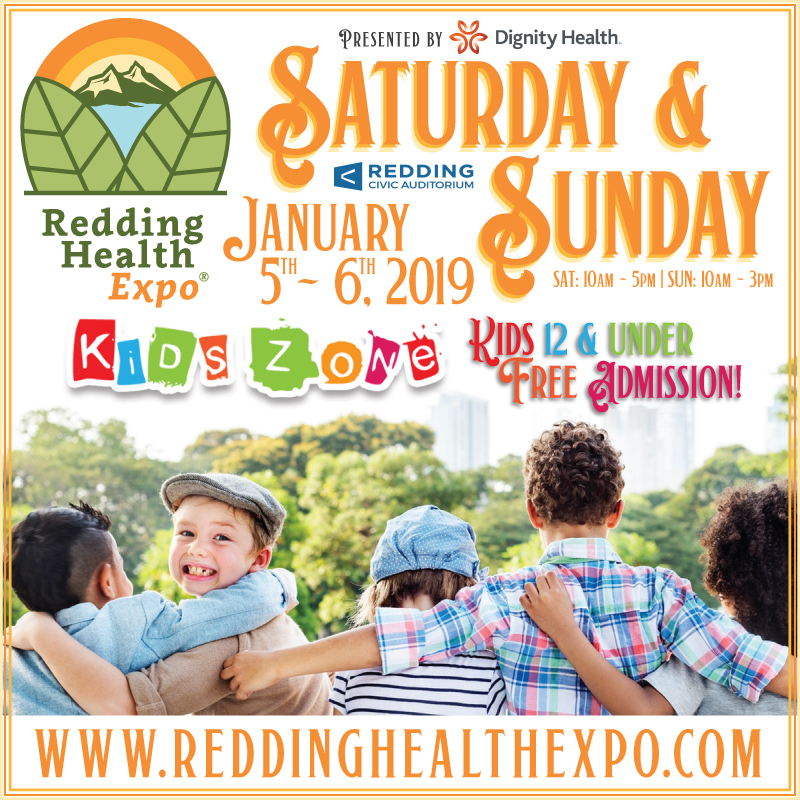 Thanks to Rhino 10/10 for being a Sponsor of the January 5th & 6th, 2019 Redding Health Expo!